00 Como Road Columbus, TX. 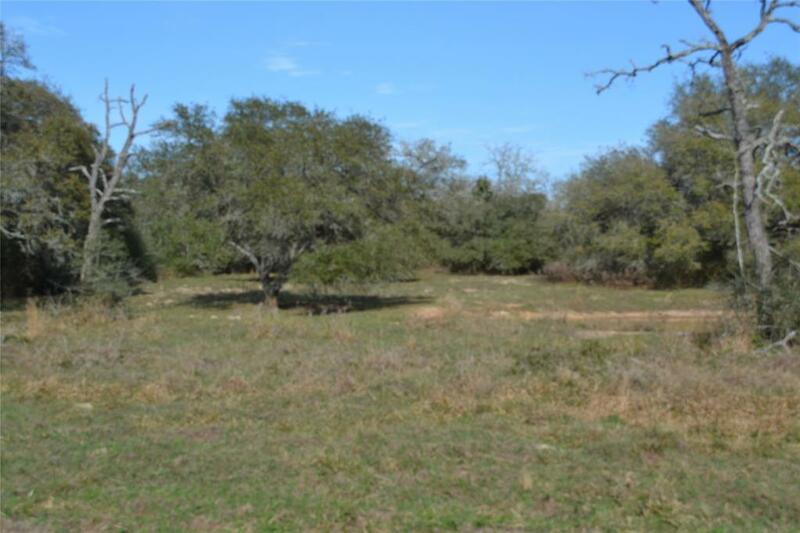 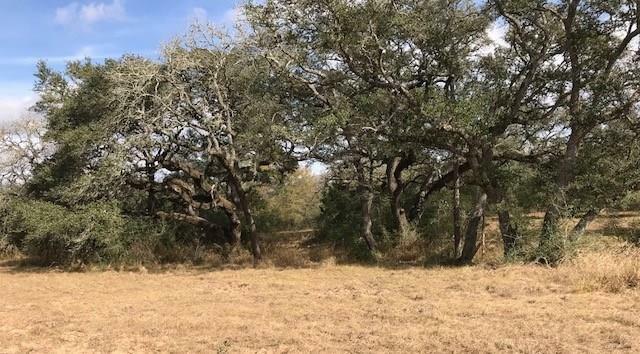 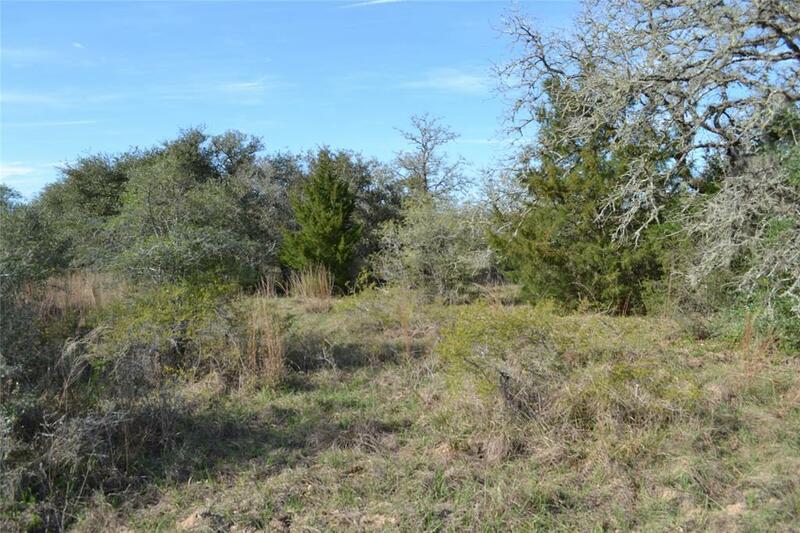 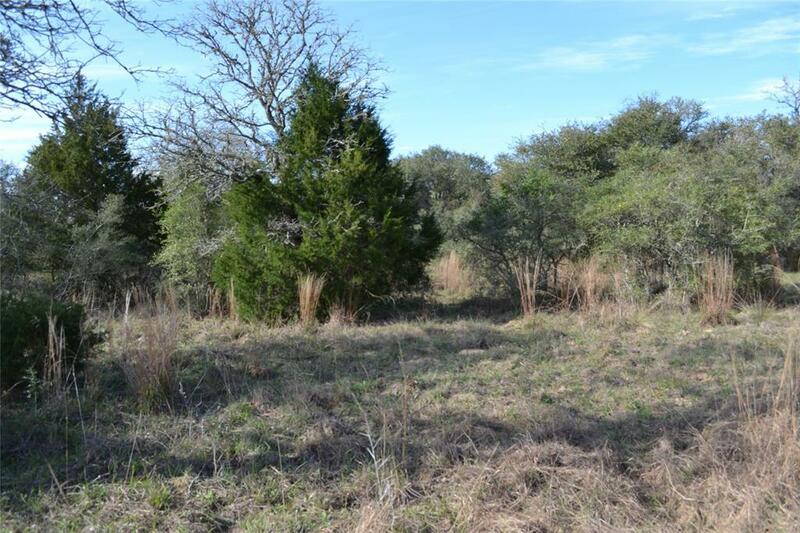 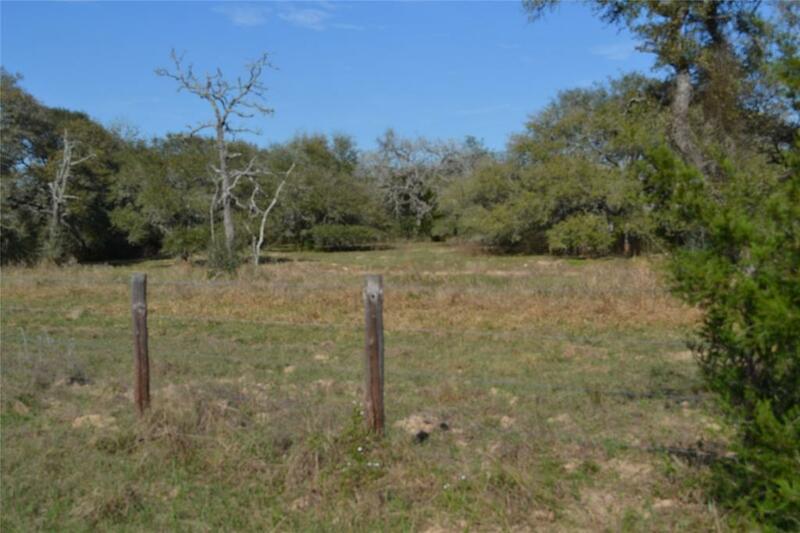 | MLS# 71516360 | Double G Realty, LLC (979) 942-9140 Welcome to your number one source on the web for Colorado County, Lavaca County, Fayette County, Austin County, Washington County. Luxury Farms Ranches and Local Real Estate, Columbus TX Homes for Sale, Columbus TX. 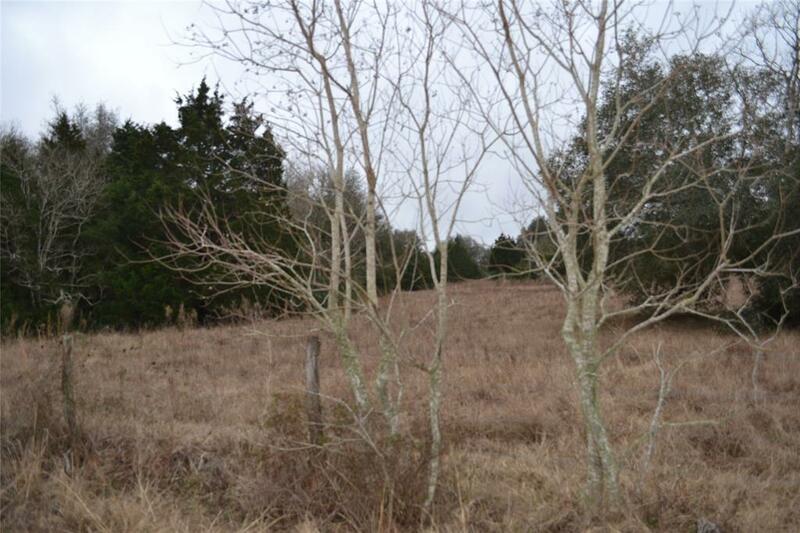 Located 14 miles south of Columbus is this 20 acre tract, nestled in the wooded countryside. 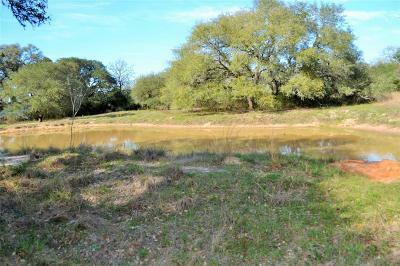 It has an abundance of wildlife including deer, turkey, squirrels, etc.. Two built up dirt pads already in place for a RV or camper, build your camp house or just pitch a tent on. This is an ideal weekend spot or deer hunter’s dream. 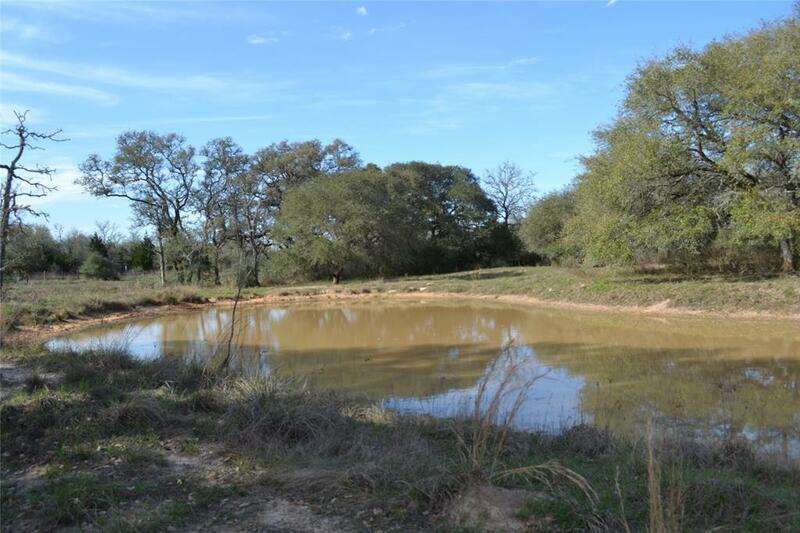 There is a nice pond and electric is located on the south side of the property. 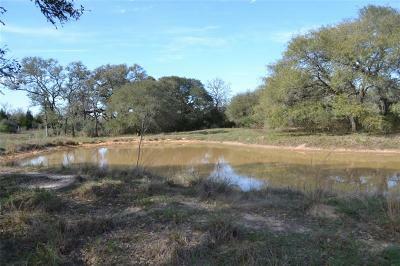 A great place to camp or live. Property is fenced on 3 sides. 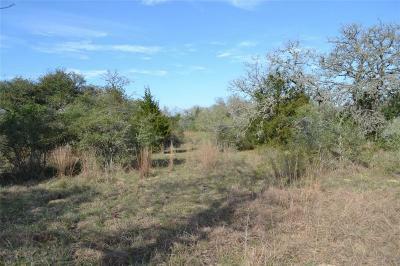 This tract is being sold out of a 40 acre tract. The aerial in the photo section is an estimate of the boundary lines of the property.